Investing in a Holiday Home is one of the very best things anyone can do in order to enjoy a special little place where they can hide away from the stressful day to day. 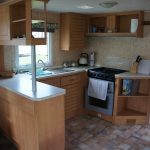 Life tends to be rather stressful even by its very nature, and the huge advantage of having a holiday home to return to is that all of the stress doesn’t come with you. Take booking a hotel, for instance. You’ve quite an arduous process to go through for the sake of simply getting some time away from home, and with availability and reservations, it can be somewhat trying in order to book, especially if you’re doing it on short notice. Spontaneous flights away from the daily grind can be difficult when it comes to getting availability, and looking at a weather forecast and deciding to take the weekend away is easier said than done when you don’t actually own where you’re going. A holiday home allows you to decide to spend time away from home whenever you’d like, and also provides a level of comfort that can only be obtained with your own things – your decoration, your plants, your furnishings – whenever you would like it. 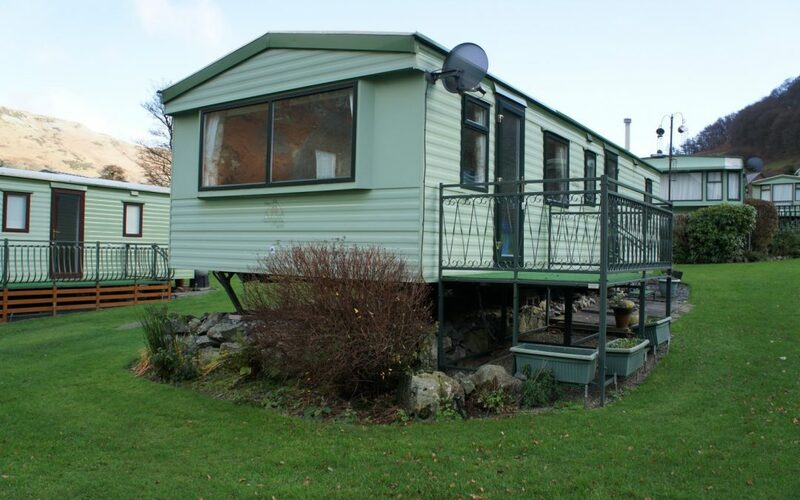 For those that think that sort of lifestyle is something that they’re unable to obtain due to financial constraints, we would like to introduce the charming Atlas Oasis Holiday Home at Henstent Park, which can be all yours at a very reasonable rate. 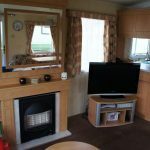 Occupying our Plot 15, the Atlas Oasis is a pre-loved Holiday Home which is an excellent starter piece for the lifestyle you’ve always dreamed of. 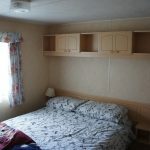 The Atlas Oasis is a Holiday Home which offers so much potential, with double glazing, two bedrooms, open plan living, as well as a separate toilet and Jack n Jill styled bathroom from the master bedroom. The Atlas Oasis is finished off perfectly with a side decking, allowing you to spend many long afternoons outside, with good company and good food, or even get a little garden going if you’d like. The Atlas Oasis is a good quality holiday home which is absolutely perfect for anyone which wants to experience life as a holiday home owner, as well as all of the freedom that comes with it – at a very affordable rate. 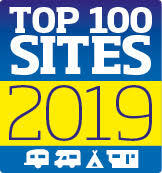 The Snowdonia region in particular presents a perfect place to enjoy your holidays. Visibly different with every single season, the Snowdonia area is a fantastic place to be on a year-round basis. Whether your idea of an ideal holiday is seeing the joys of spring manifested in an eruption of daffodils and snowdrops, enjoying a long Indian summer, or enjoying the beauty of the Snowdonia region in the Autumn, Snowdonia is the perfect place for you to be. If your idea of a perfect holiday is all of these things, then even better! 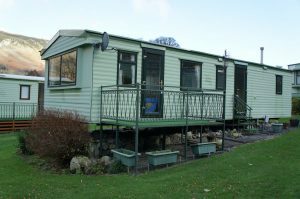 You’re free to take advantage of your investment at our Holiday Park throughout our long 11 month season.